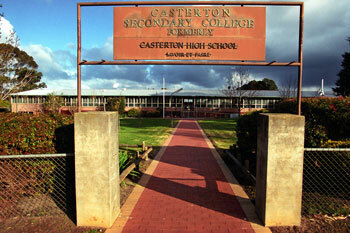 Casterton is located within the Glenelg Shire, in the far southwestern region of Victoria. 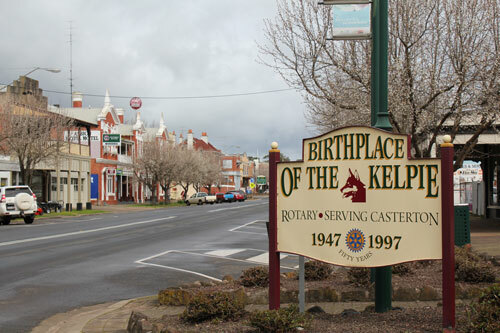 Casterton is an historic rural service town situated on the Glenelg River in a valley surrounded by rolling hills. Situated 352km west of Melbourne and 63kms west of Hamilton and 45mins to Mount Gambier just over the SA border. 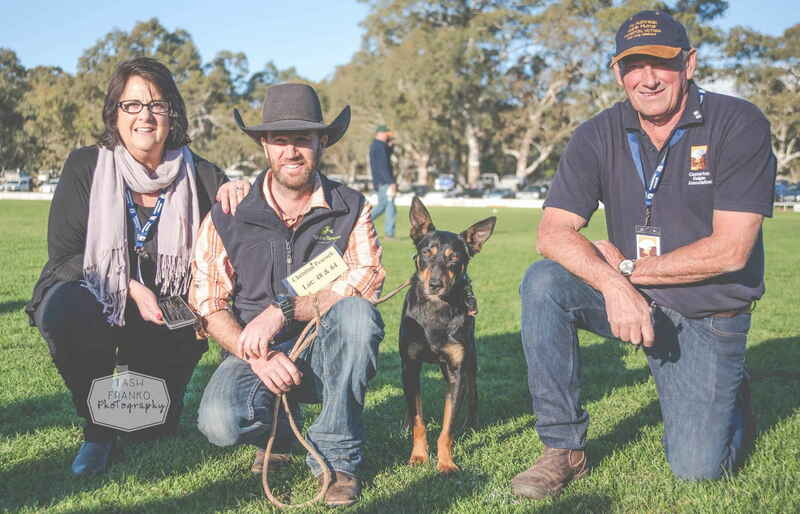 Casterton is the ‘Birthplace of the Kelpie’ breed and an annual event the ‘Australian Kelpie Muster’ held over the Queen’s Birthday long weekend in June celebrates this iconic Australian and the rich heritage of the town. If there is a sport played anywhere, then it is played here. 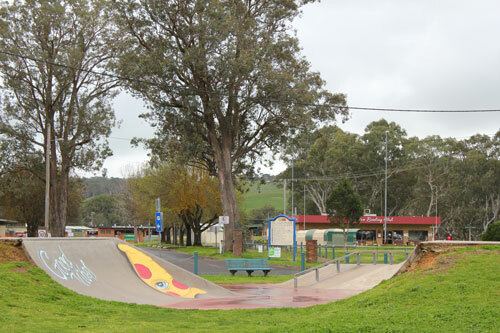 Casterton provides a variety of sport and recreational facilities. These facilities provide an invaluable contribution to the landscape of the Casterton which is demonstrated through high community use of the facilities on a regular basis. These facilities address the needs of current residents and for future generations. Casterton and its surrounding valleys offer the visitor so much variety and scope in accommodation facilities. From the quality motels and hotels, to the bed and breakfast establishments, the Accommodation section takes a look at what’s available. The section also looks at Caravan and camping requirements. Casterton and its people are simply passionate about the arts and culture, whether it’s performing, visual or musical, in a gallery, in the street or preserved in our rich history. Step into any of Casterton’s many shops and you will experience one of our town’s greatest assets – our people. Friendly shop keepers will always greet you with warm smiles. Casterton may be in the heart of the country but there’s nothing provincial about the shopping that’s available here. 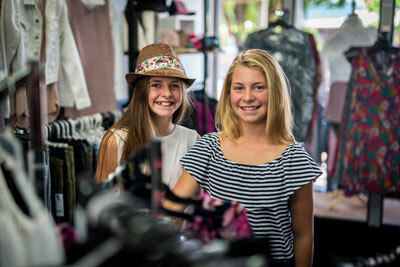 An array of specialty stores stock a range of products and will keep you busy shopping for hours. Casterton boasts a fantastic range of fine dining experiences to suit everyone. 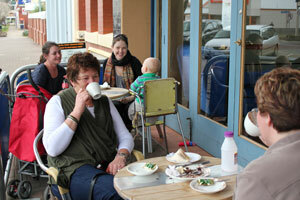 Eating in Casterton is an experience to savour. Options range from a-la-carte to take away meals, cafe to counter meals. Whatever your dining preference, there is a venue to suit. Casterton is really spoiled for health care. 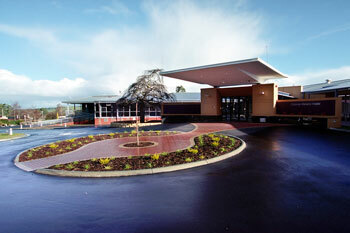 The core of the local health community is the Casterton Memorial Hospital, a general hospital providing a broad range of health services to the people of Casterton and surrounding communities.For the elderly there are a number of aged care facilities and nursing homes while there is an active community nursing program, meals on wheels and palliative care groups. The rolling green valley of the Glenelg River is one of Casterton’s beauty spots. 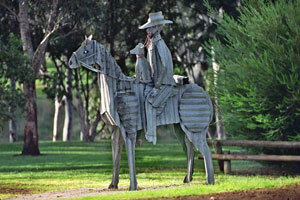 Take a walk or bike ride along the Kelpie Walking Trail or explore the junction of the Glenelg/Wannon rivers. 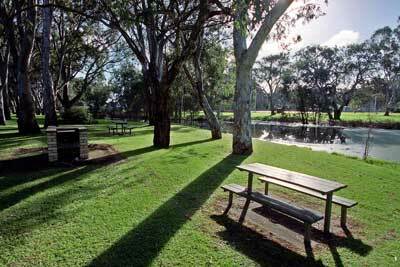 Enjoy a picnic or BBQ on the banks or drop in a line along the river or at the Ess Lagoon. A detail fishing guide is available at the Casterton Visitor Information Centre. With a kindergarten, two primary schools, dedicated secondary college and community centre offering adult education and recreational courses, Casterton is well equipped in the education arena.